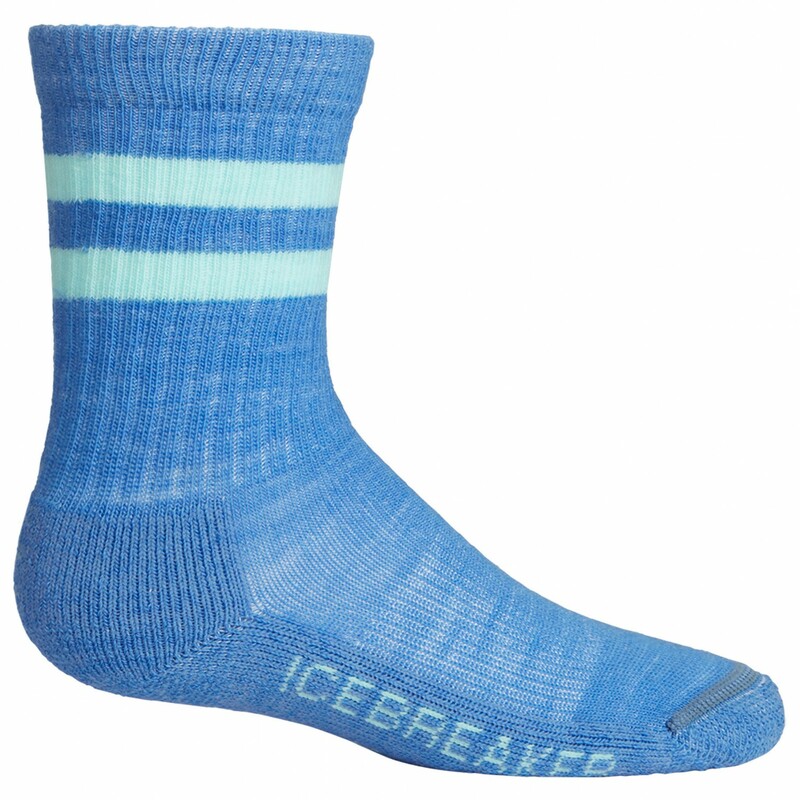 With the Icebreaker Kid's Hike Crew Light Cushion walking socks, your little one will be ready for some hill walking as well. 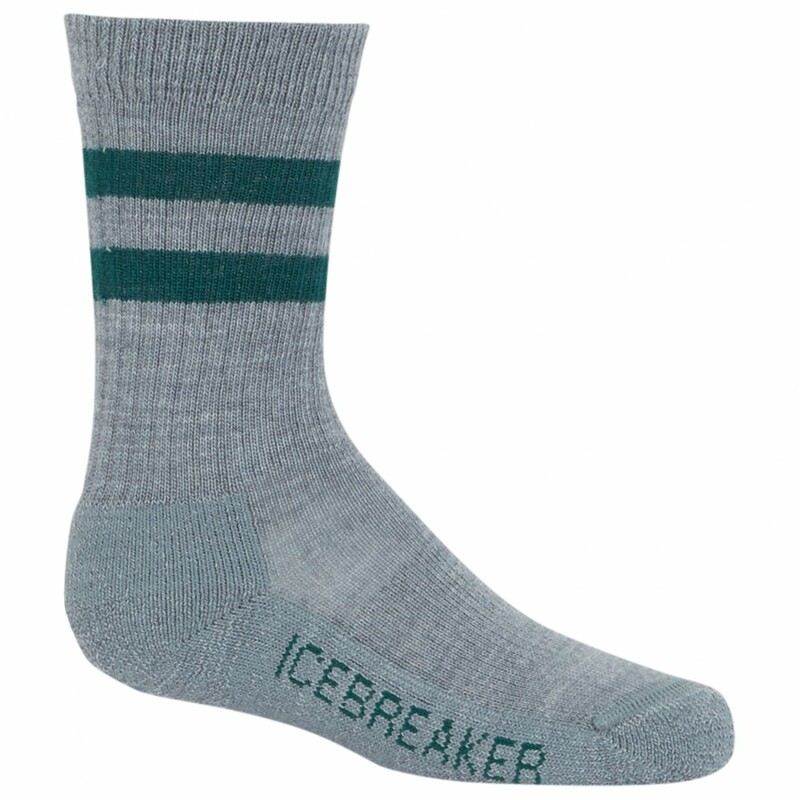 These comfy socks are made of high-quality merino wool, which is naturally odour resistant and temperature and moisture-regulating. Plus, the light padding will cushion their every step for plenty of comfort. 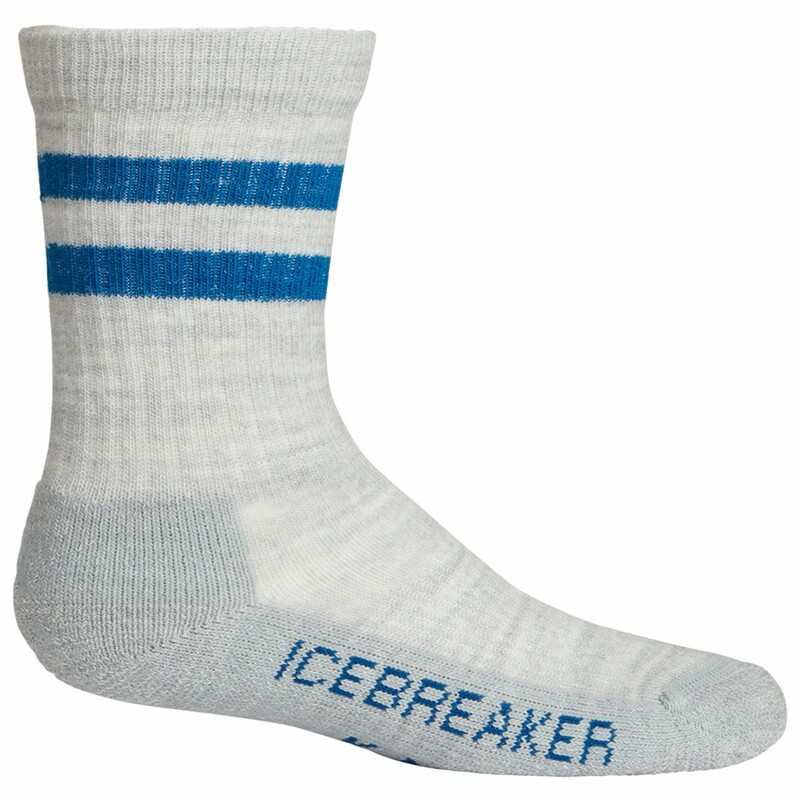 Head out on your next adventure with the kids and the Icebreaker Kid's Hike+ Crew Light Cushion walking socks!